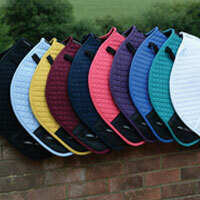 Our horse accessories range from boots and bandages to saddlepads and numnahs. 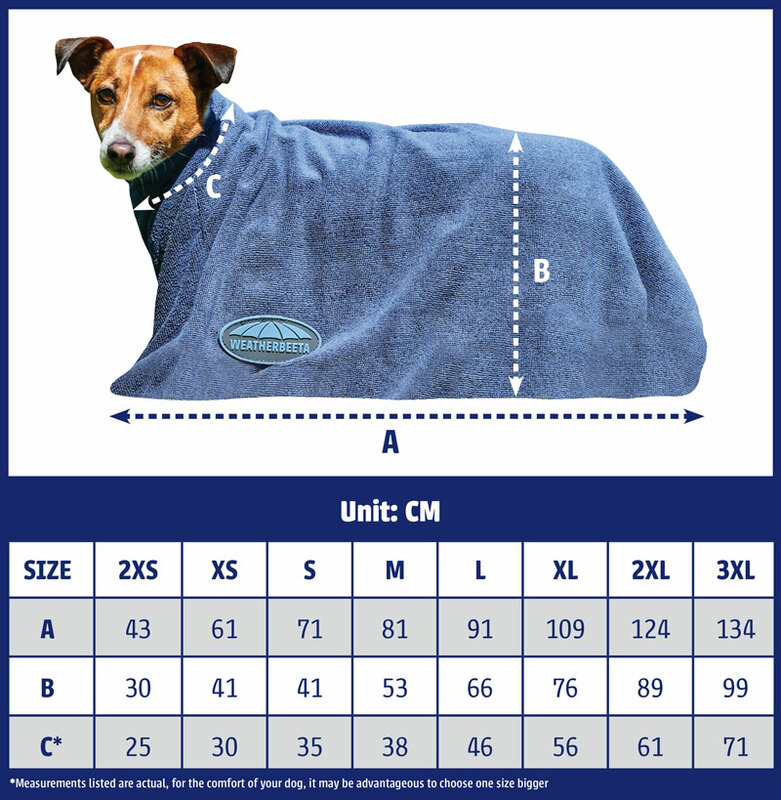 We offer the perfect combination of fashion meets functionality; providing your horse with protection for every event. 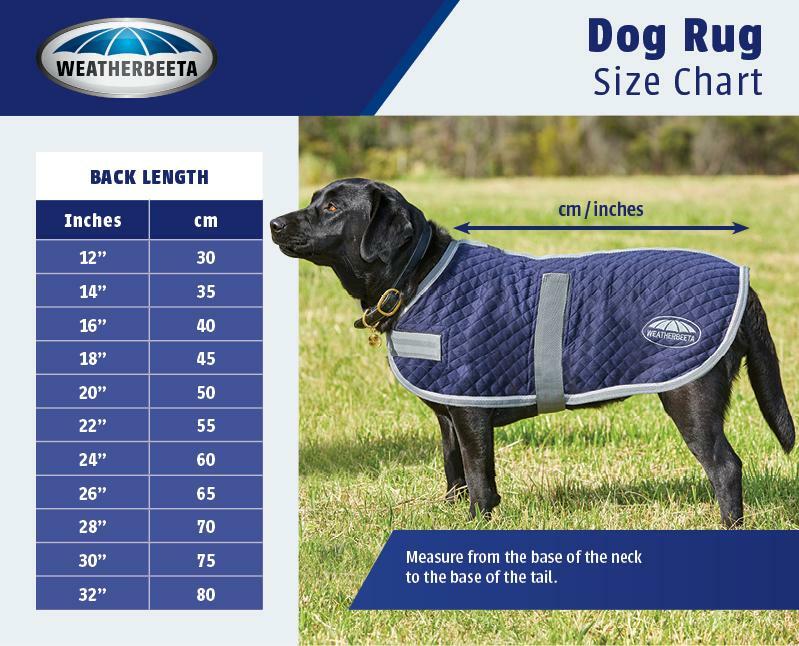 WeatherBeeta offer a wide range of horse accessories, from boots and bandages to saddlepads and numnahs. 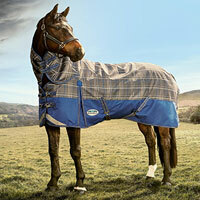 We offer the perfect combination of fashion meets functionality; providing your horse with protection for any occasion.